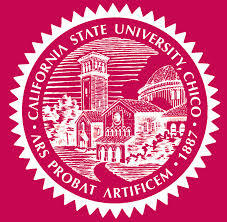 The student body at California State University-Chico is comprised of 47% male students and 53% female students. The graduation rate is 57%. This school has approximately 174 students pursuing its flexible, online degrees. This college is a regionally accredited college with non-profit status. Regional Accreditation – This type of accreditation is generally the one most respected by employers. Non-Profit – This college is a non-profit organization, meaning that the goal of the organization is not to make money. Low Net Price – The undergraduate, out-of-state tuition for this college, minus scholarships and financial aid, is lower than 75% of schools with online programs.